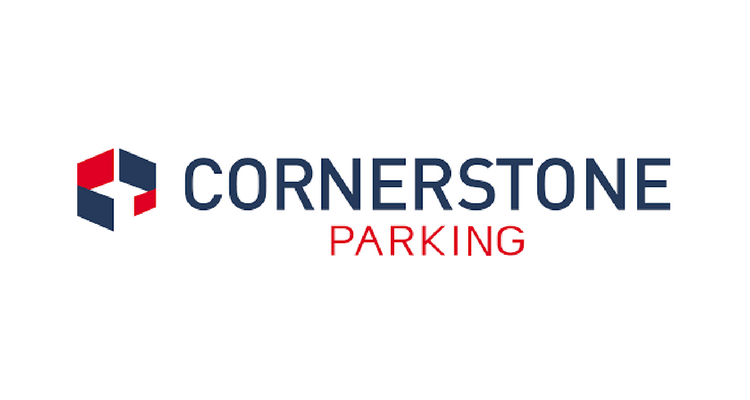 Cornerstone Parking has recently announced two promotions and two new appointments for their business. Wylliam Young, formerly Development Manager, has been promoted to General Manager. Wylliam has been instrumental in the growth of the business in the last four years and this promotion reflects his sterling endeavours and career progression. Mike Price, formerly Operations Manager, has been promoted to Head of Operations, a role that reflects Mike’s invaluable understanding of their car parks and on site staff. Cornerstone also welcomes Angela Spencer as their new Bookeeper and Fabian Dos Santos to the role of Sales & Administration Consultant. Congratulations go to Wylliam and Mike on their promotion and Angela and Fabian in their new roles. The appointments reflect the ongoing business growth and commitment to property owner clients and customers.